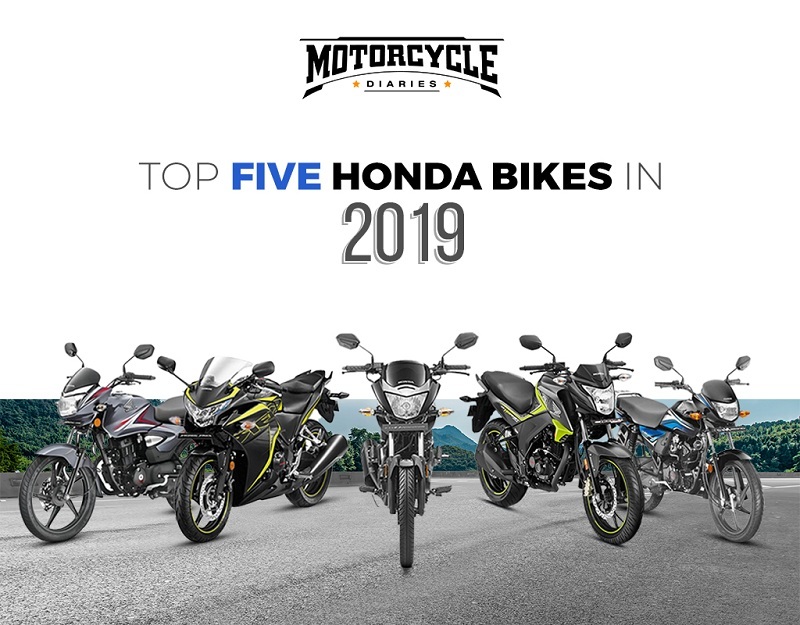 If you love the bulletproof reliability of Honda motorcycles, here we have a list of Honda Bikes in India in 2019 which you can buy. 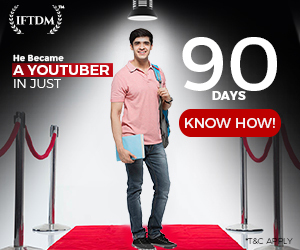 This list has a range of bike from Rs 60,000 to Rs 2 lakh. We have included a bike for every purpose you can find. Off-roading is not on the charts though (at least not in this price range from Honda). So let’s start with our first bike. Honda Dream Neo is one of the most affordable motorcycles from Honda’s stable. Dream Neo is essentially a CD 110 Dream bike but with better design and graphics. The bike is pure basic, providing just the essentials of riding anywhere – city, highway, dirt, mud, broken roads, no road. Powering Dream Neo is a 110 cc HET engine which pumps out 8.3 bhp and 9.1 Nm torque. 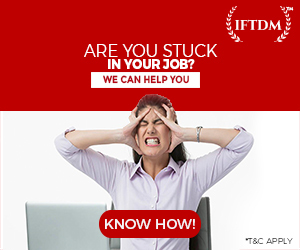 A 4-speed gearbox does the reduction duties. The motorcycle is made to deliver a mileage of 65 kmpl when ridden with a light wrist. 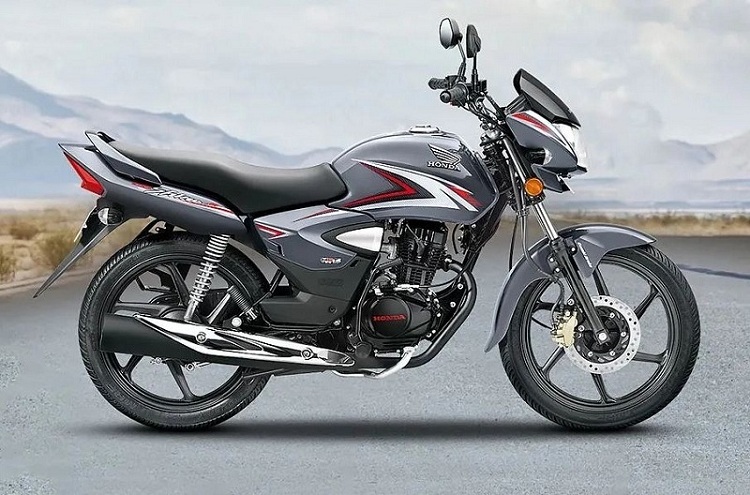 Honda CB Shine 125 is our next pick in this list. CB Shine is the best selling motorcycle from Honda’s lineup (Activa is a scooter, Right!) 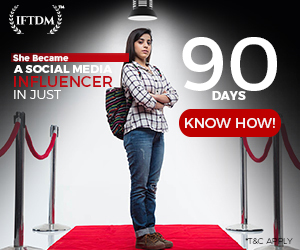 with sales hovering around 70,000 to 80,000 per month. Shine 125 requires little or no maintenance, all you have to do is just put engine oil on a regular basis to keep it going. Powering CB Shine is a 125 cc single cylinder, air-cooled engine. This motor develops 10 bhp and 11 Nm torque which comes in at 5000 rpm. A 4-speed gearbox does the job of power transfer. There is an option of CBS with Drum Brakes, priced at a little premium at Rs 58,300 ex-showroom. The Disc brake and Disc brake with CBS variants are priced at Rs 60,100 and Rs 63,000 respectively. All prices are ex-showroom Delhi. 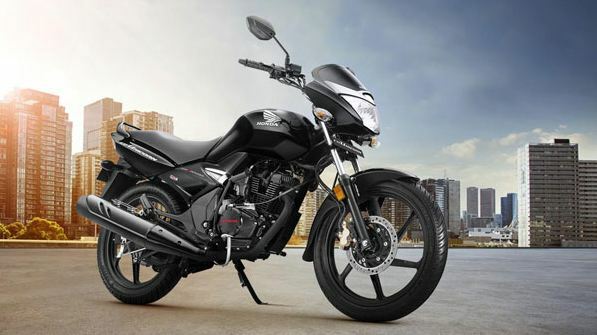 Honda Unicorn 150 is one of the best selling 150 cc motorcycles in the Indian two-wheeler market. 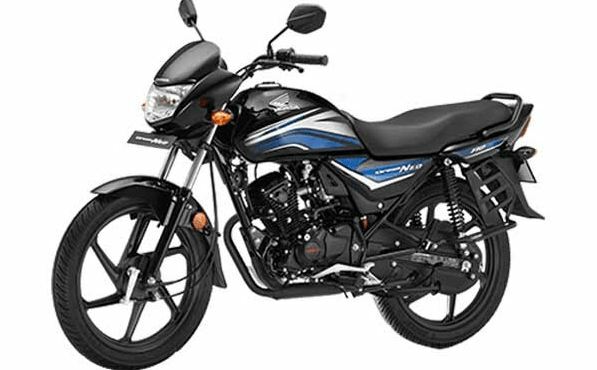 The bike has a clean and no-nonsense design which makes it popular among the mature audience. The bike is powered by a 149.2 cc air-cooled engine which develops 12.73 bhp @8000 rpm and 12.8 Nm torque @5500 rpm. The engine is mated to a 5-speed gearbox with well-placed gear ratios for city commuting. Honda Hornet 160R is the most sporty looking motorcycle from Honda which sits far below CBR 250R in their lineup. Where TVS Apache Hornet 160R manages to keep Honda’s head held up high. Though it misses out on important features like DC electricals and engine kill switch, Hornet does give you a big-bike feel. Due to stringent emission norms and AHO tech, engine power output is now reduced. Moreover, the bike gets fully digital instrument console and fulls LED headlamp setup. Hornet bike is available in various color options and now features a single-channel ABS. Powering Hornet 160R is an air-cooled, 163cc, single cylinder engine. This BS4 motor produces healthy 14.9 bhp at 8500 rpm and grunt worthy 14.5 Nm of twisting force which arrives at 6500 rpm. A 5-speed gearbox with one down and four up shifting pattern is mated to the engine. Hornet’s fuel economy is rated at 40 kmpl under mixed (City & Highway) riding conditions. On the performance front, Hornet does 0 to 100 kmph in 17 seconds and has a top speed of 115 kmph (due to short 5th gear). Honda Hornet 160R ABS carries a price tag of Rs 91,700 ex-showroom, Delhi. 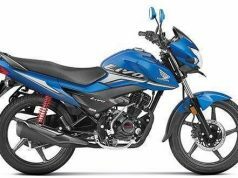 At last, we have an 8-year-old motorcycle which was launched by Honda to shake (they thought so) the quarter-liter segment. At that time, Ninja 250R was the only 250cc bike which was on sale in India. 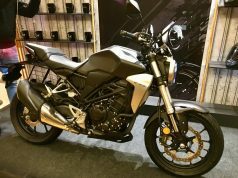 Everyone expected an overwhelming response but things went bad for the Japanese company as the bike was not so sporty and performance was also not phenomenal. Things went into the gutter when KTM launched Duke 390 in the Indian market. 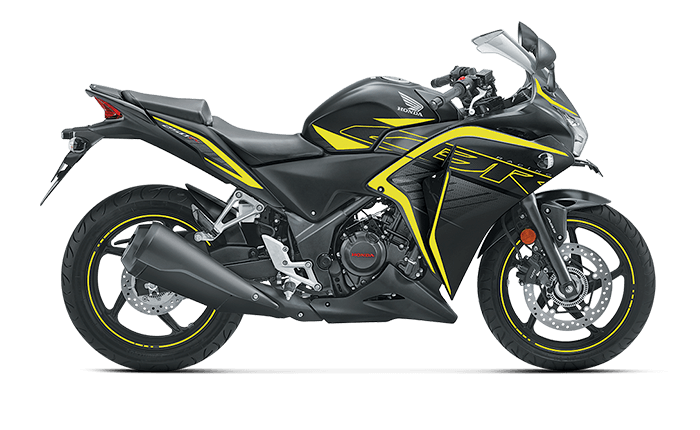 We included Honda CBR 250R because the bike is a good all-rounder motorcycle, which means it is good for riding in the city, on the highways, on bad roads etc. 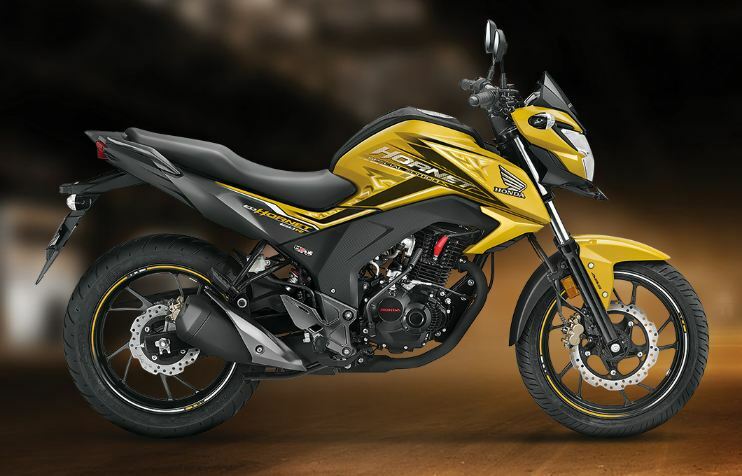 Powering CBR 250R is a single cylinder 249cc liquid-cooled engine. The powerplant pumps out 26.5 bhp at 8500 rpm and 22.9 Nm torque at 7000 rpm. Power is transferred to the rear wheels by a 6-speed gearbox. Power delivery is linear and doesn’t offer any excitement. CBR 250R offers versatile comfort with a seat height of just 780 mm and raised handlebars. 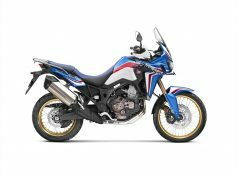 The suspension duties on CBR 250R is performed by regular Telescopic forks at the front and linked type monoshock at the rear. Moreover, the suspension is tuned towards the softer side which is a boon on the bad and broken roads, which are plenty in India. The Non-ABS variant of CBR 250R is priced at Rs 1.65 Lakh ex-showroom. 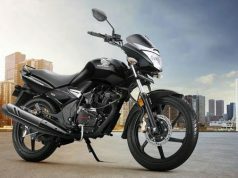 Honda charges Rs 29,500 for a Dual-Channel ABS which shoots the price to Rs 1,94,600 Lakh ex-showroom. 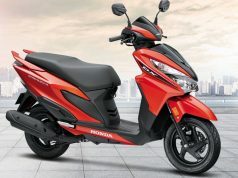 Honda Dream Neo is good for daily commutes on a budget, CB Shine will offer you a little more performance. 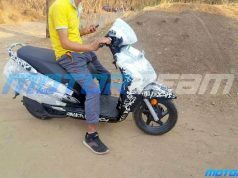 Honda CB Unicorn 150 is not going anywhere in the near future. Hornet 160R offers a lot of eye-candy and CBR, well this bike seriously needs a major update. 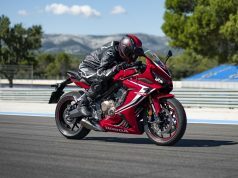 Honda, please get us CBR 300R and end the tale of CBR 250R, its getting too old to fight with the new and young rivals. 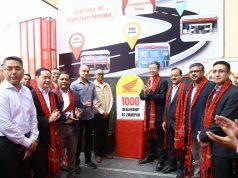 Honda is targeting to become India’s number one two-wheeler manufacturer but the main problem is Hero MotoCorp. Hero is stubborn, it is refusing to let go of its market share. 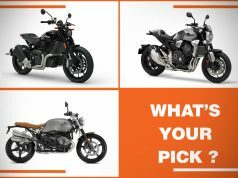 Splendor, HF Deluxe, and Glamour are three main bikes among a dozen more which holds most of the market share. Honda’s products are superior but people don’t want to take any changes and chooses Hero over Honda, anyway. Its only time which will tell us who’s the real leader among the most aggressive bike makers in India. The motorcycles listed here as purely my personal opinions, some good bikes are not listed in Top 5 Honda Bikes in India due to certain issues which might be related to pricing, features, practicality, people’s choice etc. 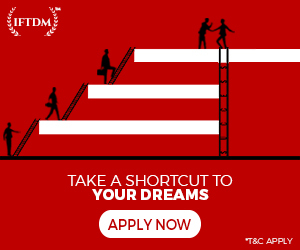 You can share your views about this list in the comments sections below.